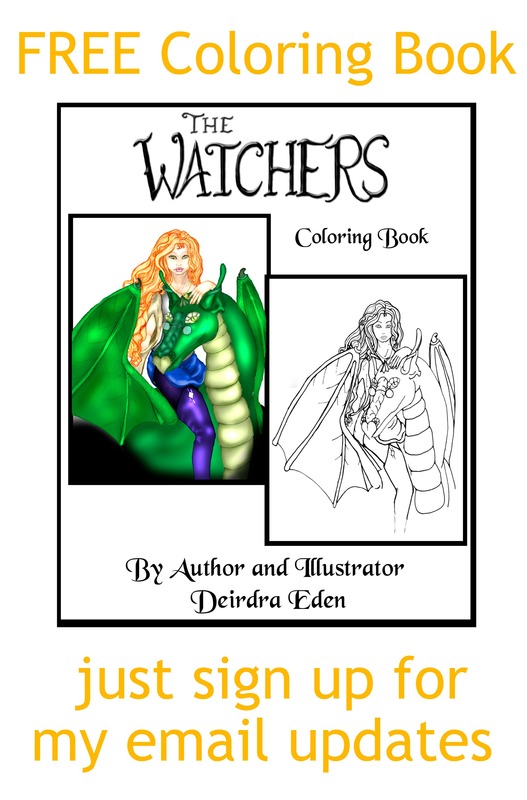 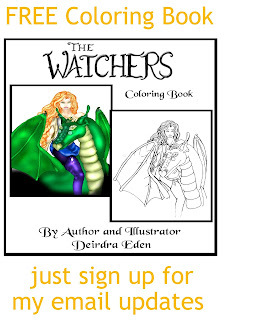 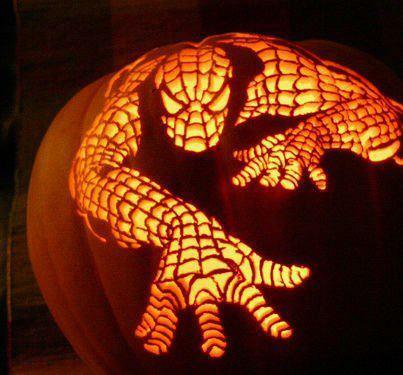 Getting ready for Halloween? 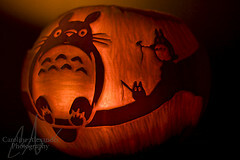 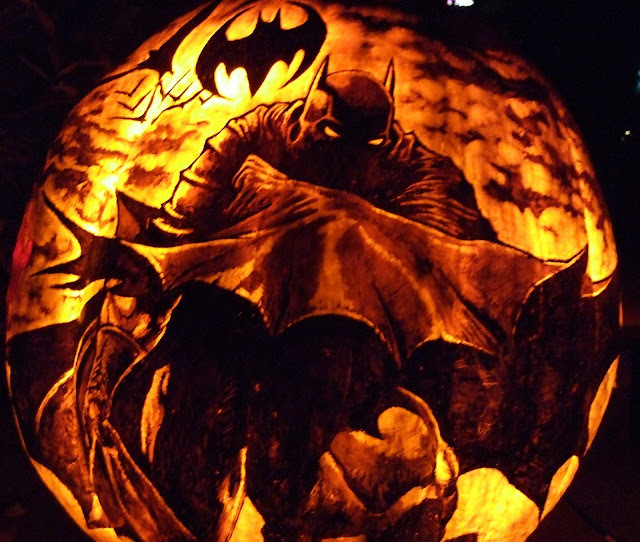 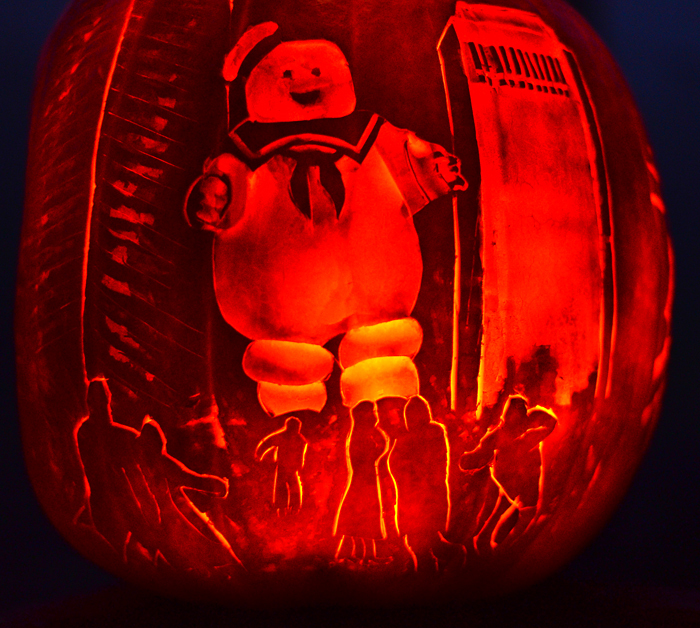 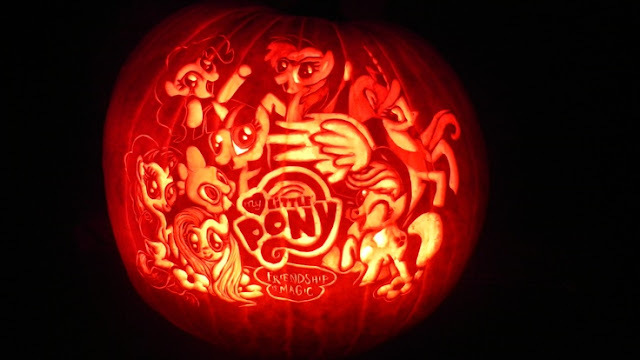 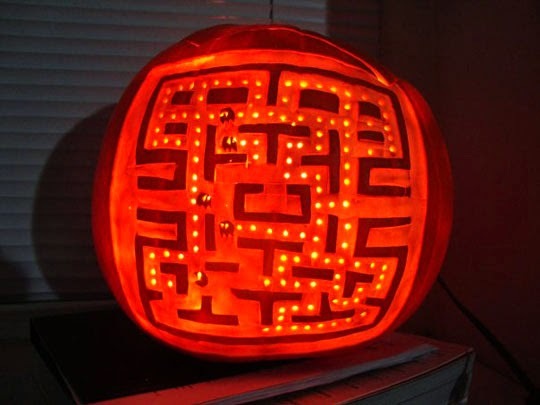 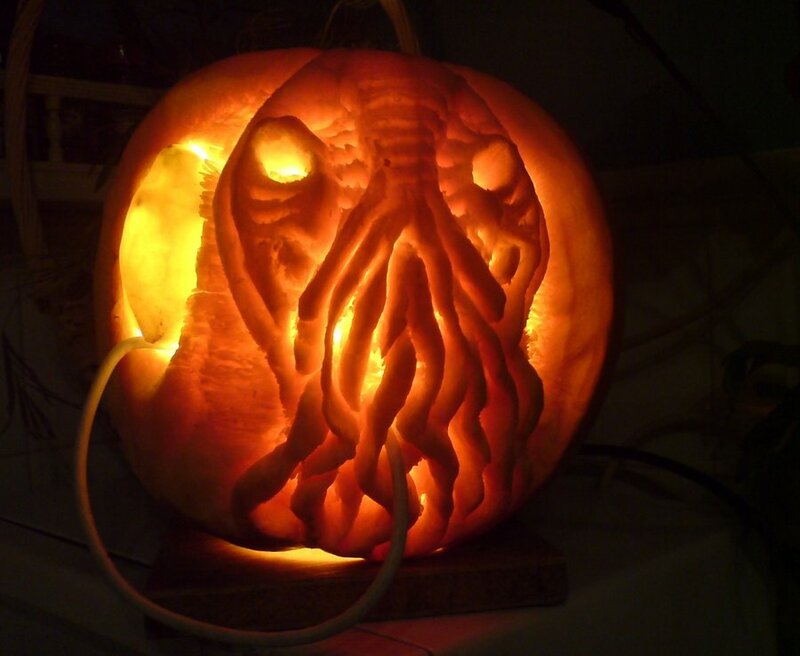 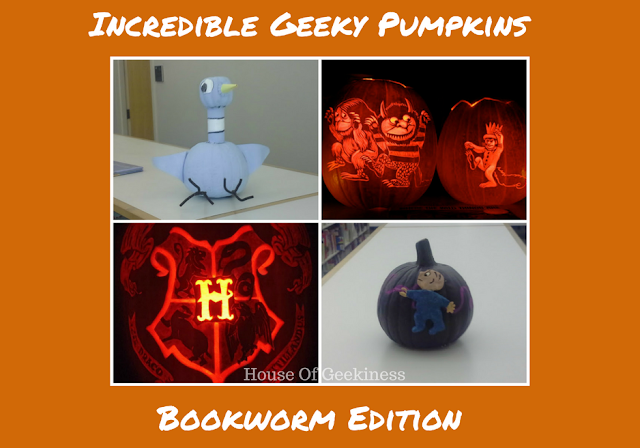 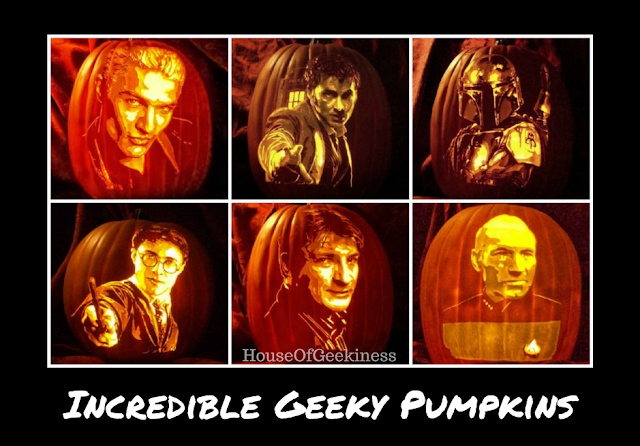 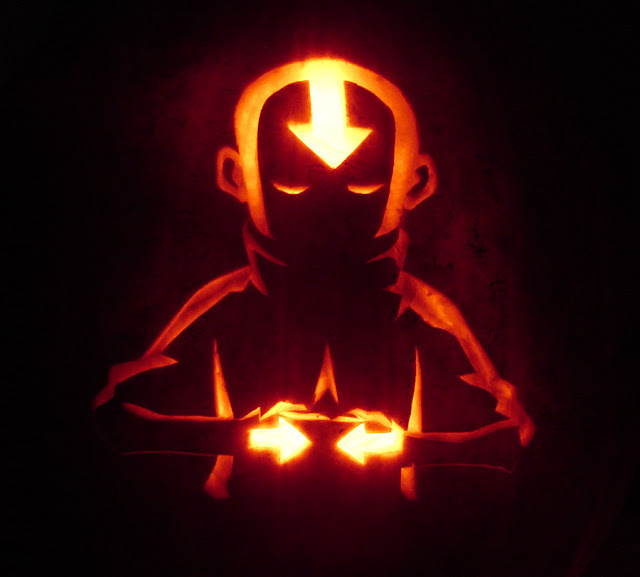 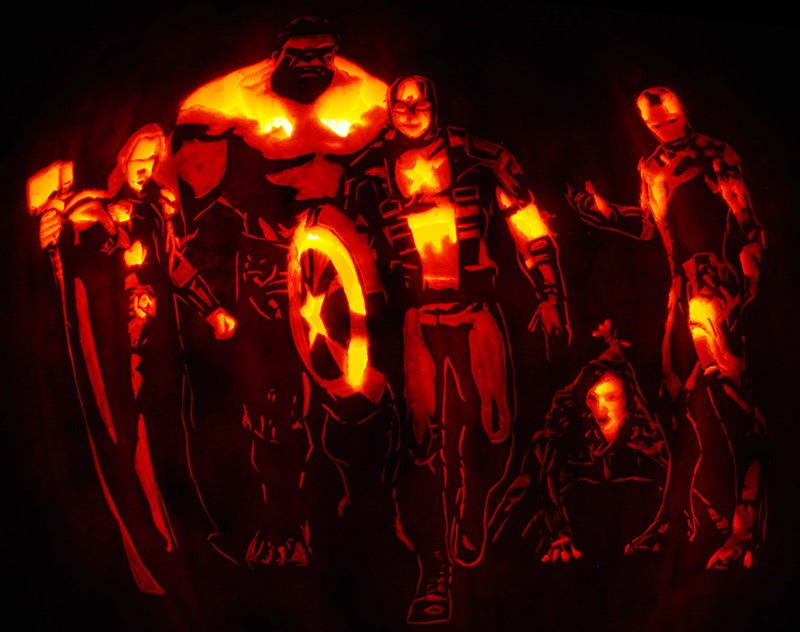 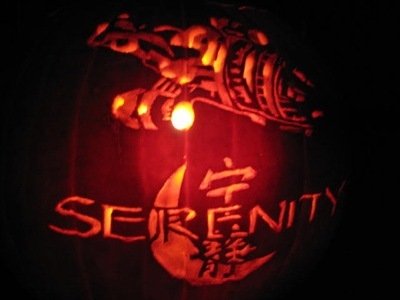 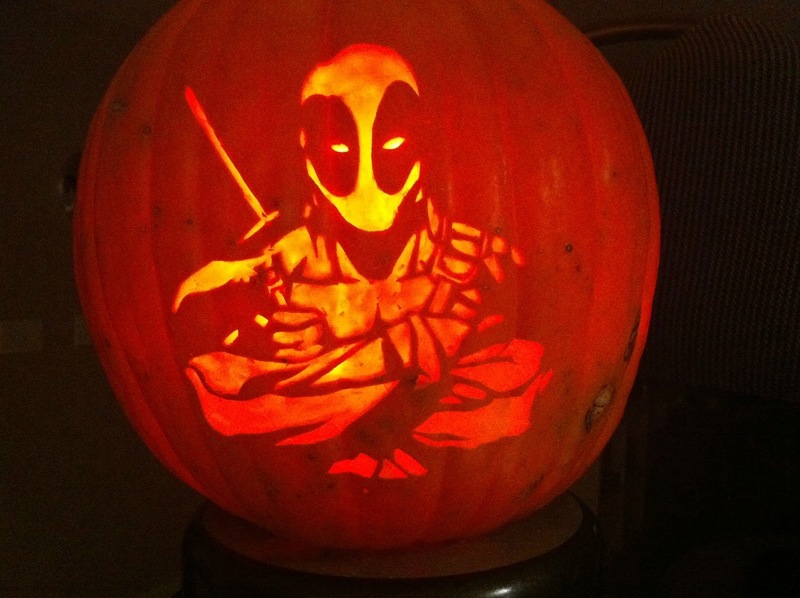 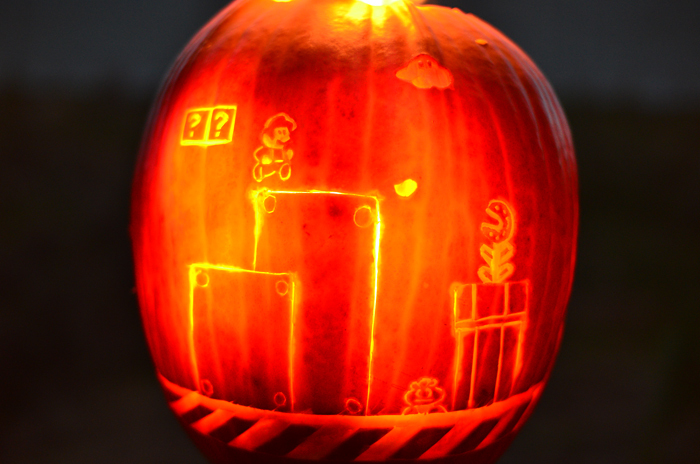 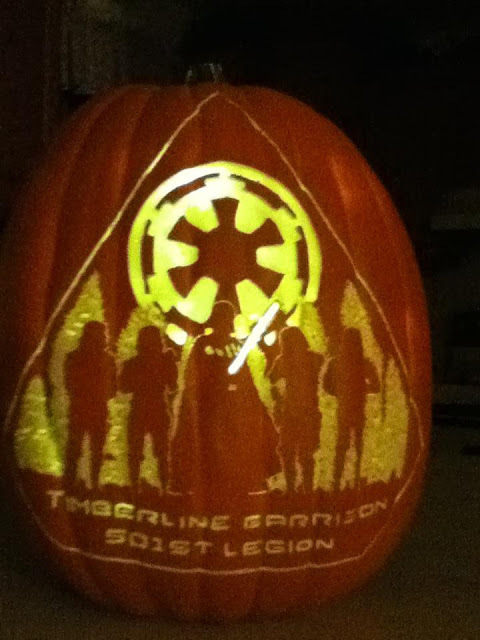 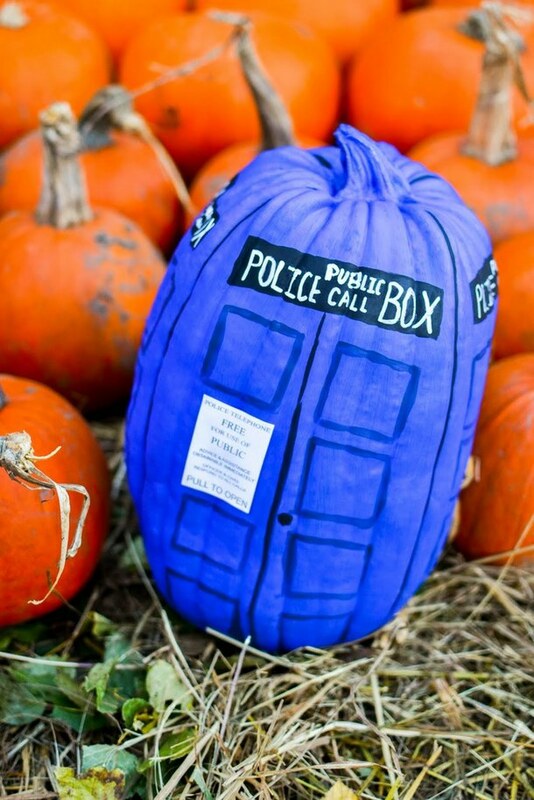 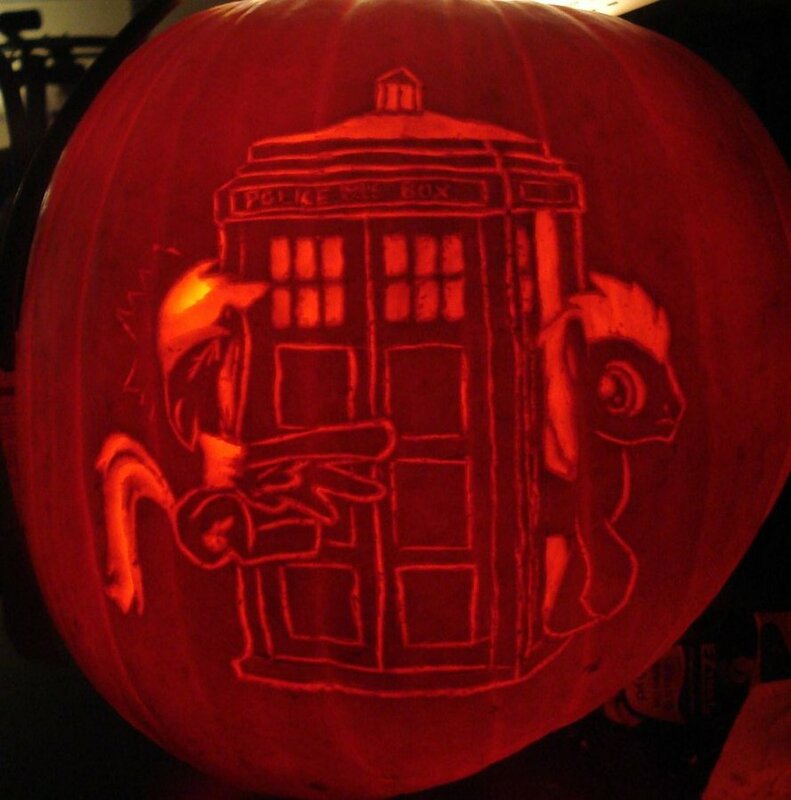 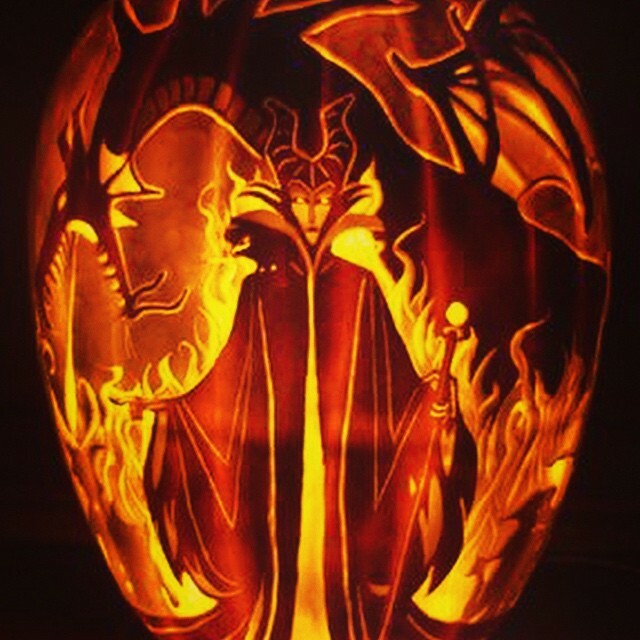 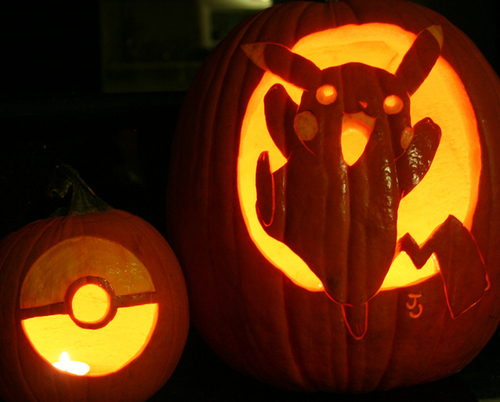 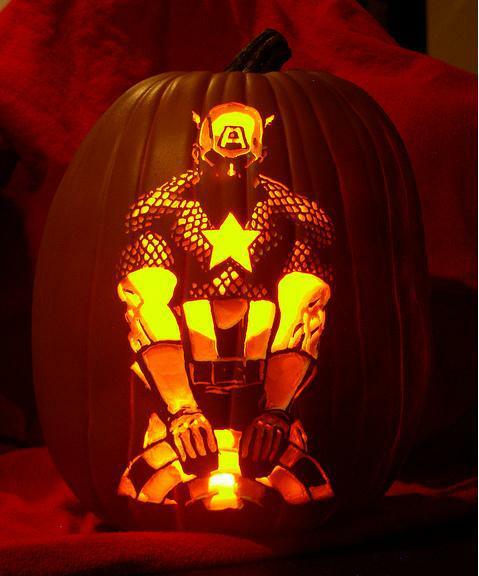 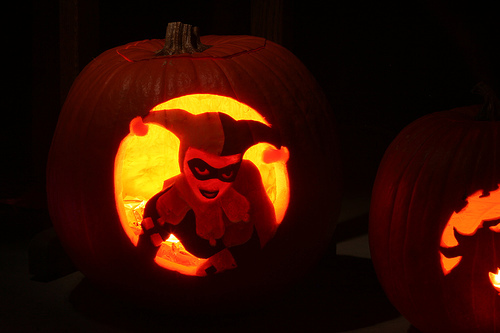 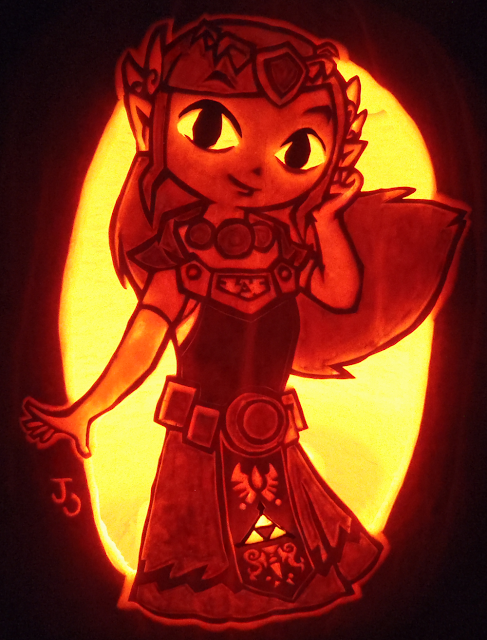 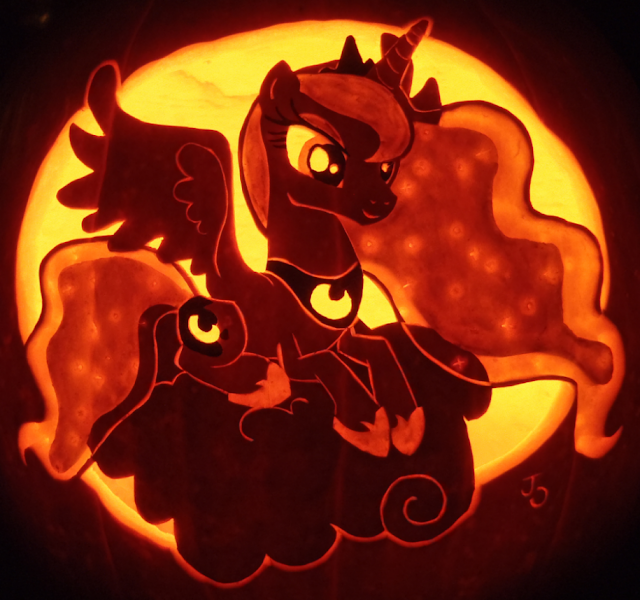 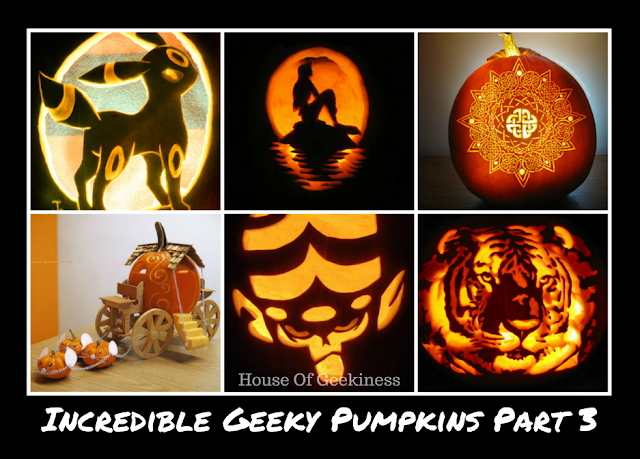 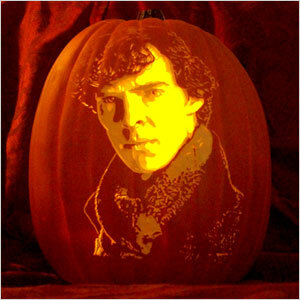 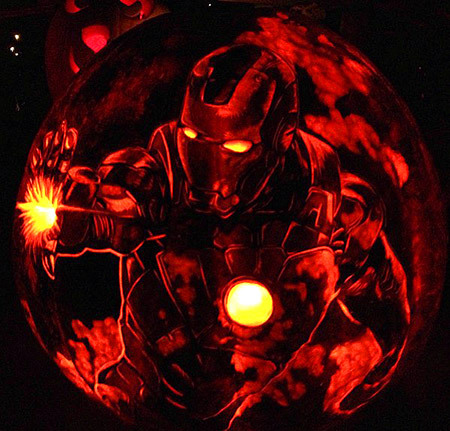 Here are some more of my favorite geeky pumpkins! 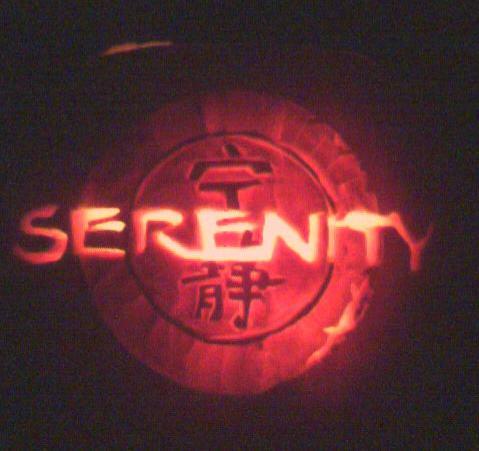 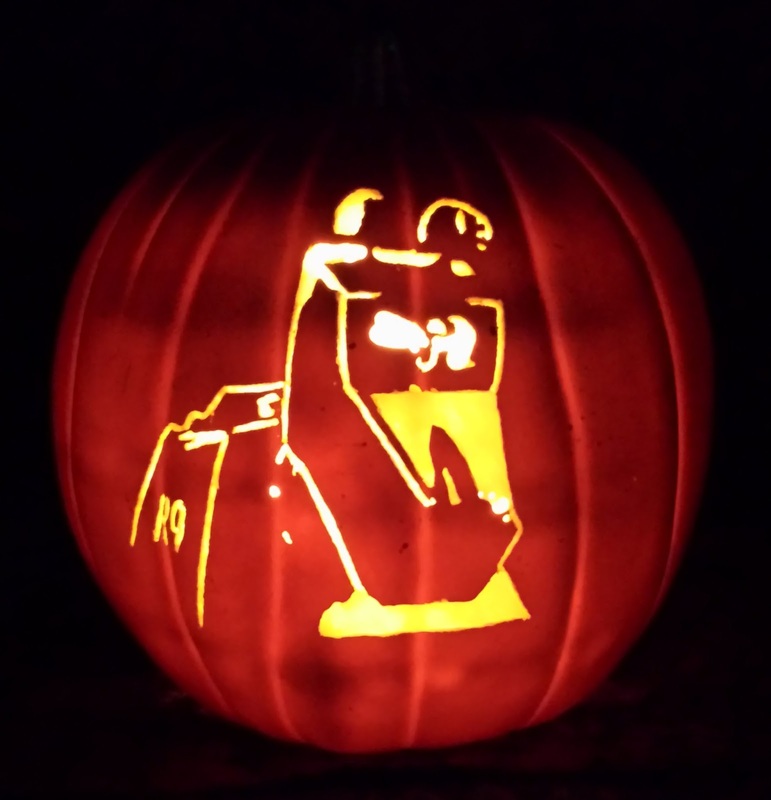 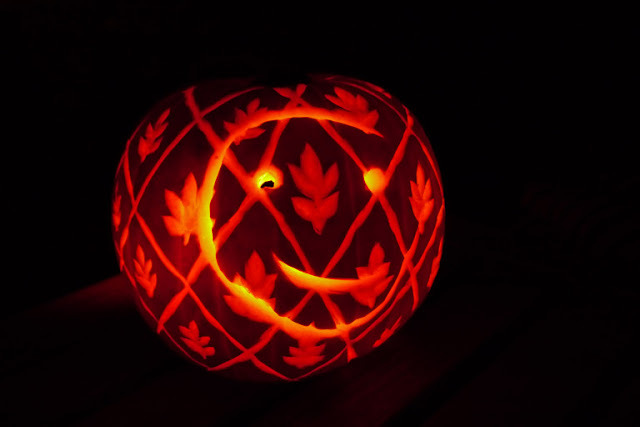 Working on your own pumpkin masterpiece? 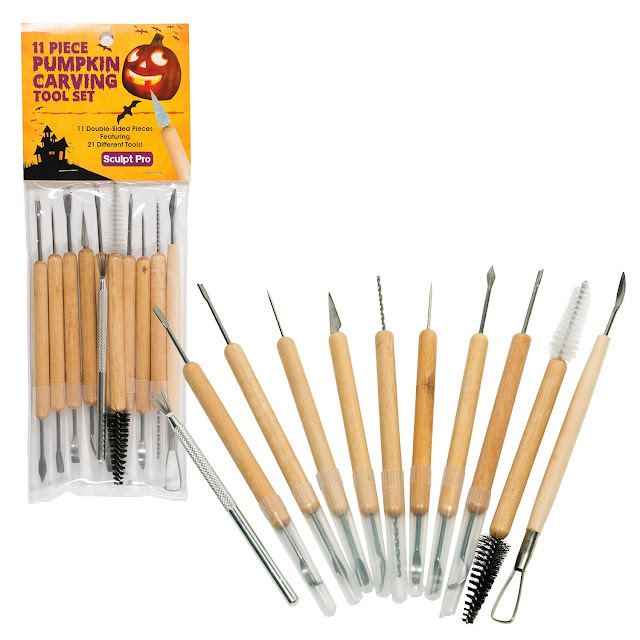 Be sure you have your pumpkin carving tools!